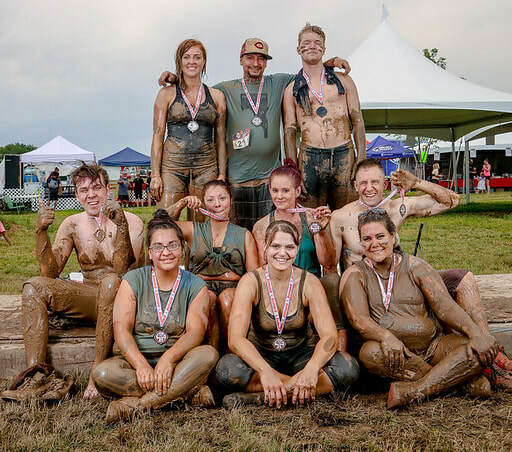 Several of the staff of Verified First banded together as team "If You Pass Me, I'll Screen You" for the Tater Dash mud run. The 10k race had 60 mud-covered obstacles for the team to conquer. Way to finish, team Screen!